The Police Public Relations Officer in the state, Mr Mathias Tyopev, confirmed the incident and the death figure to Channels Television in an interview on Saturday. 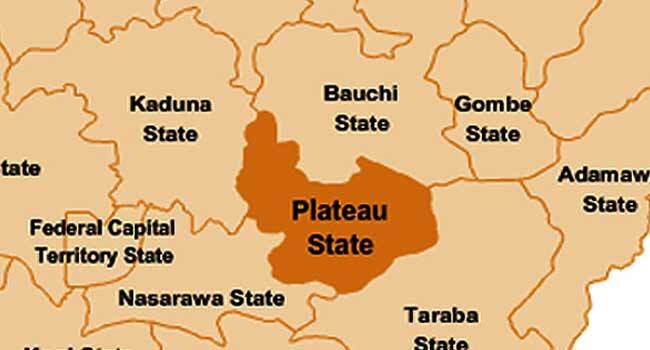 The attack occurred three days after five persons were killed in Raffiki, a community situated along Rukuba Road in Jos North Local Government Area of the state. Tyopev had told Channels Television that the incident, which took place on Tuesday, was a fallout of a clash among miscreants claiming superiority in the community. The spate of killings in the country as a result of the crisis between herdsmen and farmers has continued to receive widespread criticism within and outside the country. On Monday, the United States government condemned the trend and asked the Federal Government to step up efforts to stop the bloodshed and punish those behind it. Addressing a peace and security conference in Plateau, Chargé d’affaires at the U.S. Embassy, Mr David Young, had highlighted the steps to be taken to end the circle of violence in the troubled states and other parts of the country. “These criminals that committed these crimes must be caught and prosecuted. We must break the circle of impunity that fuels grievances on our sides and lead to reprisals and counter-reprisal attacks,” Young had said.